Rashad is instantly recognizable as the matriarch of the legendary Cosby family. She was well known for laughing off on-screen husband Bill Cosby’s silly antics and keeping her son Theo on the straight and narrow. 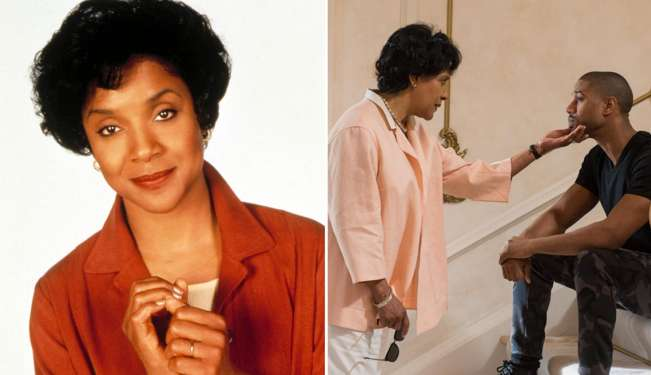 Not only did she play a mom on The Cosby Show, but she also reprised her role as the widow of fictional boxer Apollo Creed in the movie Creed, with Michael B. Jordan playing her son.